Abstract: Nowadays the society is developing rapidly. People are getting busier and busier. Parents often engage in bulk of works and have no time to spend with their children. They also worry about the safety of their children. Airwheel can easily solve this problem. During weekends and holidays, there are many children off school at home. Their parents are busy with their work and other things. The children can only stay at home doing homework. As for playing around, parents are worrying about they addicted in surfing on the internet or mingle with some bad guys. So, how to find a better friend for their children can still be a really serious question. 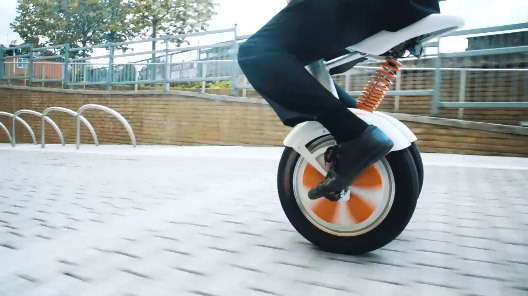 Now there came the Airwheel electric scooter, which is not only a best commute tool for the office workers but also can be a good friend for their children. Parents can buy the self-balancing scooter for the children of proper age. Children can not only ride them for exercising but also for fun. The most outstanding feature of Airwheel self-balancing scooter is various ways of security protection. When the child fall down with the scooter, it can immediately cut off all the power to make sure the high speed spinning wheel will not hurt the child. What is more, the extra-large hub and delicate designed wheel tire can make the scooter negotiate with all kinds of terrains. So in the flat areas it would function well and stable. What is more, the tire of the electric self-balancing scooter are products from famous Cheng Shin Company and the battery of the scooter is SONY battery with original package. All these designs can make sure that the children can be safe during the riding. What is more, the scooter is also equipped with GPS locating device and can connect with parents’ mobile which can make the parents get to know the real time state or condition of the scooter and the child. When parents are too busy to take care of their children and make them happy, maybe they can try something different. They can turn to Airwheel for help. 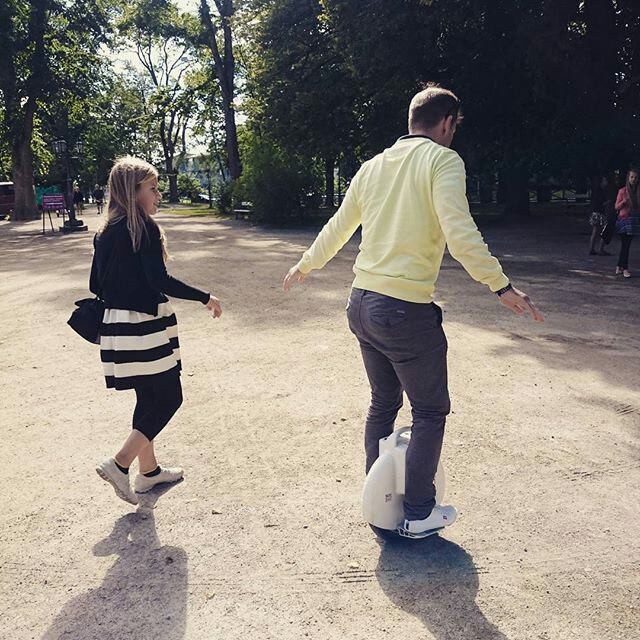 Airwheel is not only a good transportation tool but also a good safe guard for children.